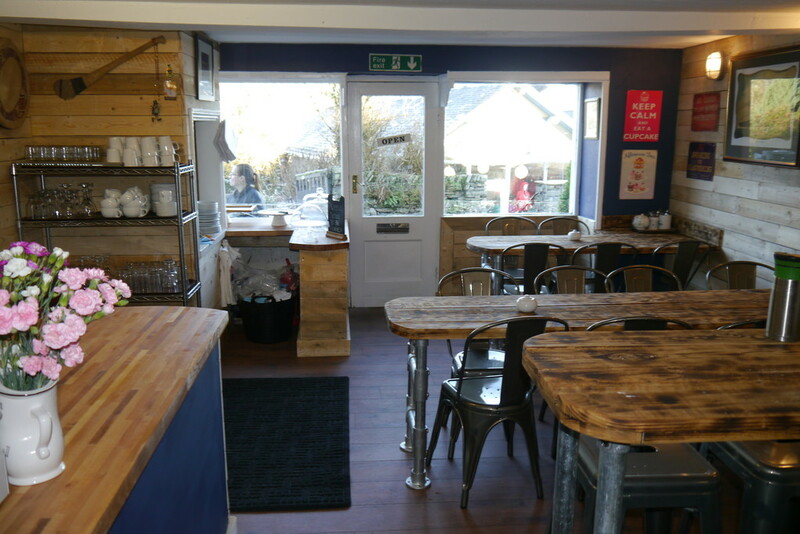 An excellent leasehold business opportunity, to acquire a well established and prominent café business. 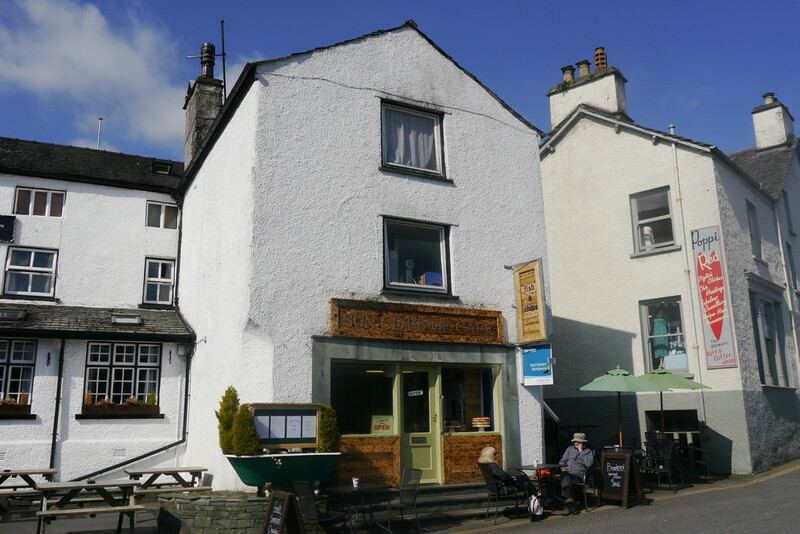 Sun Cottage operates from premises situated in a central location within a traditional Lakeland building, which is spread over three floors offering a good degree of versatility as the top floor is utilised as living accommodation with a double bedroom and spacious living to the front. Equally suitable for staff as is presently used. 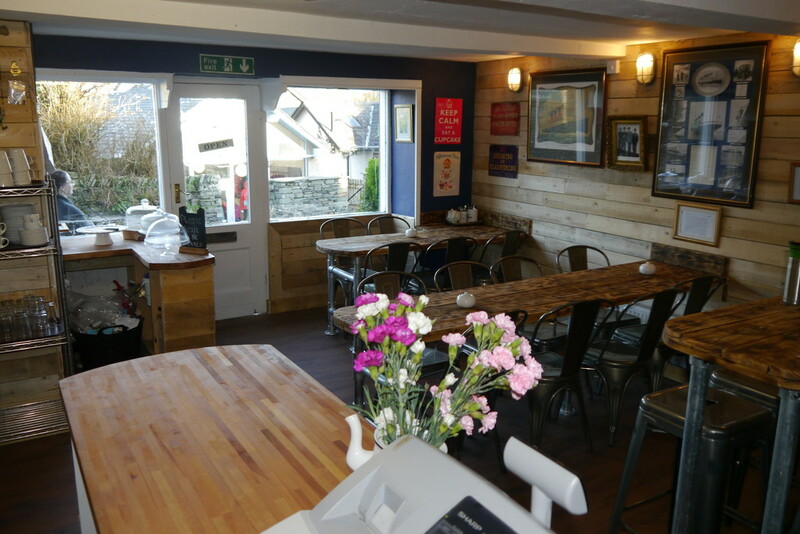 Centrally located the premises occupies an excellent trading position in the centre of Hawkshead, close to the main visitor car park. 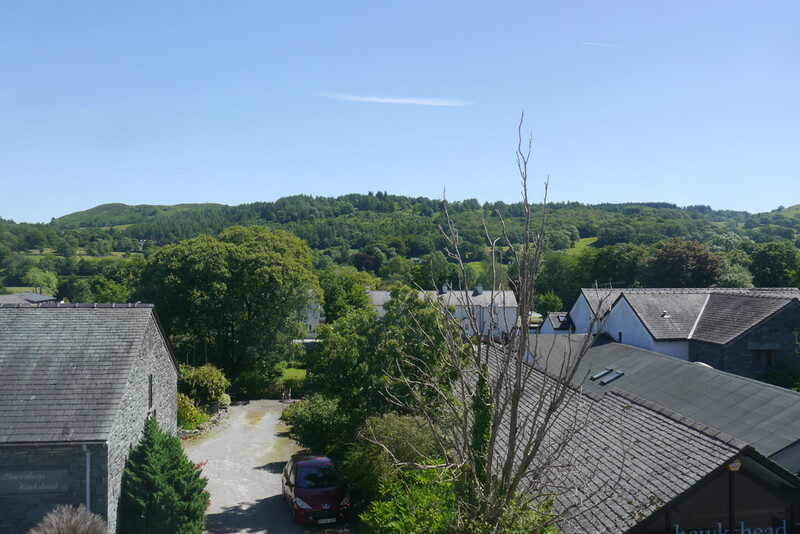 Hawkshead is one of the central Lakeland honey pots and attracts visitors all year round to enjoy the architecture and scenery of the village and the strong literary connections with William Wordsworth and Beatrix Potter. 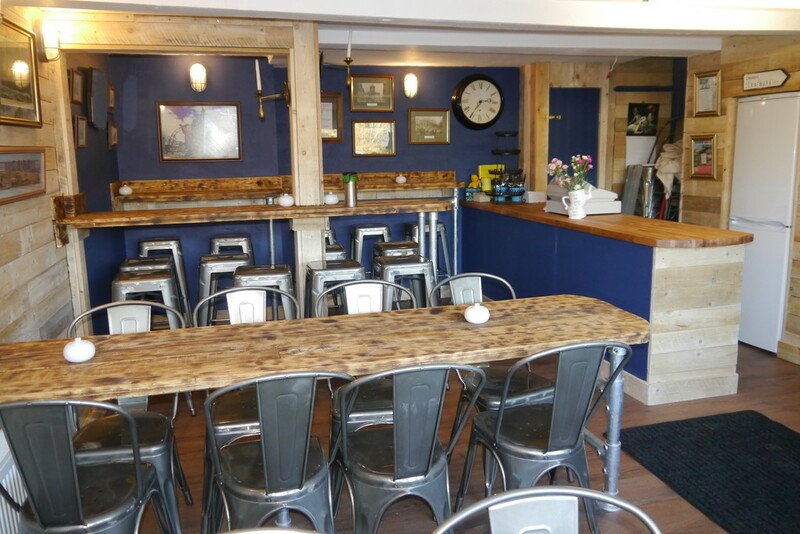 The café is an established business and the present owners have created a strong local and visitor trade operating well over the VAT threshold. The café is also licensed. 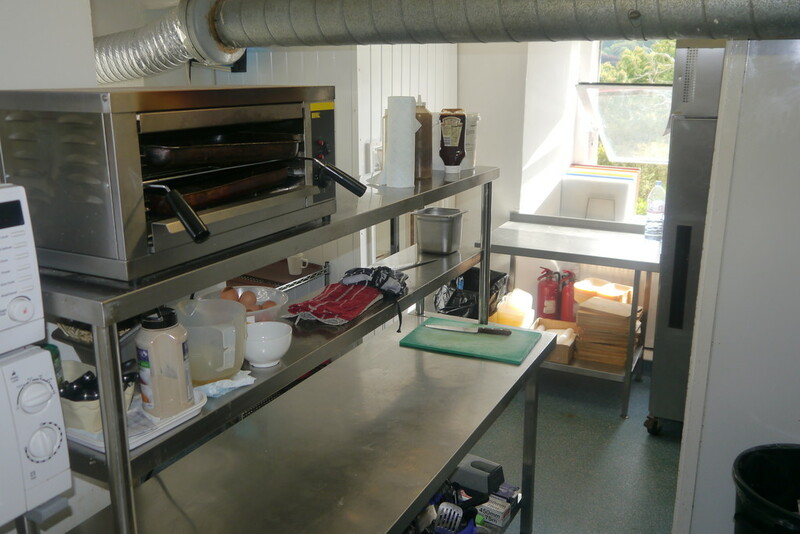 The current owner presently trades approximately 9 months a year 9am  4.30pm, 7 days per week. However there is scope to open earlier for breakfasts and serve evening meals. 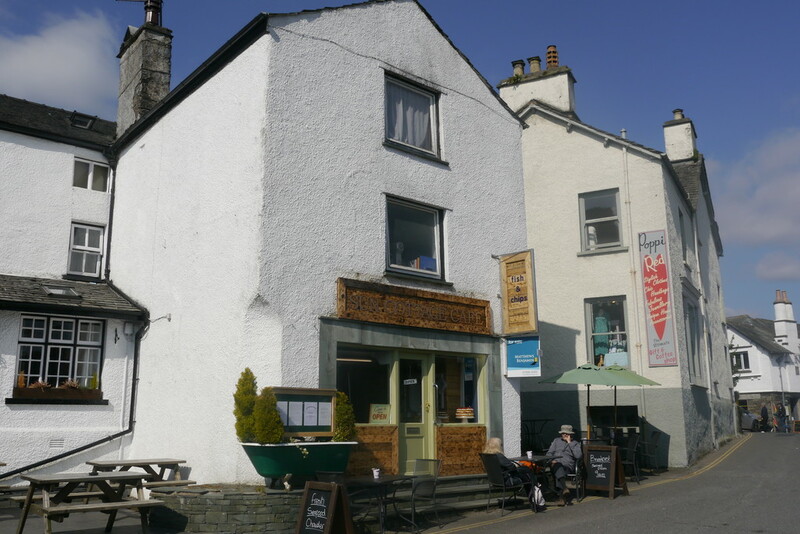 As you enter Hawkshead from the North, turn right towards the main car park, continue along and turn first right at the Tourist Information Centre, Sun Cottage is then on the left hand side. With a comfortable seating area providing 22 covers internally and 16 covers externally. 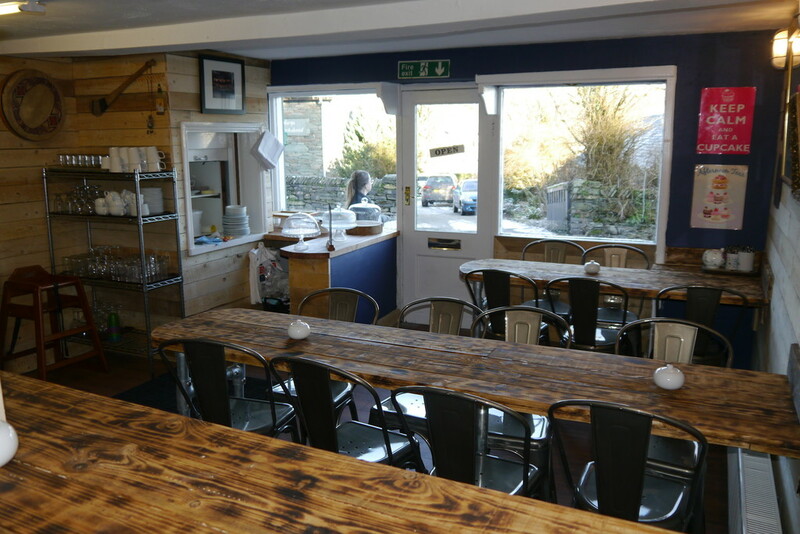 With counter, tea and coffee making facilities and fridges, plus additional benefit of a highly useful dumb waiter which is connected to the first floor kitchen. 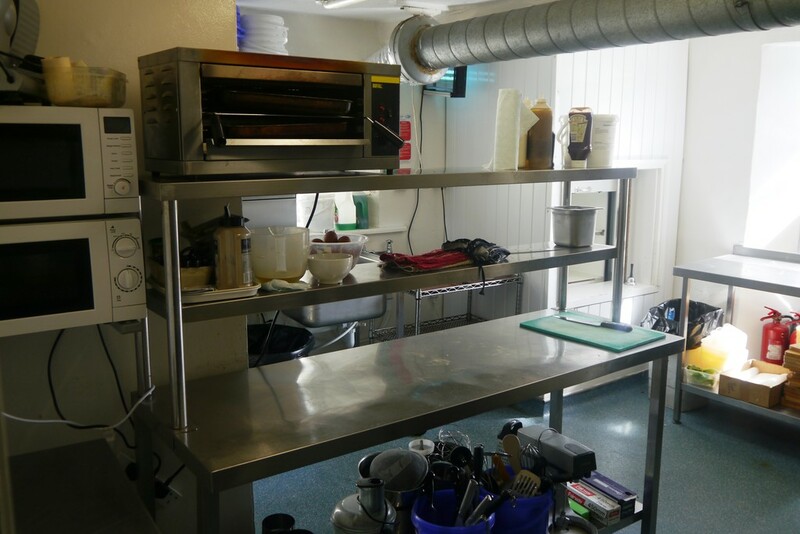 A fully equipped commercial kitchen with stainless steel work surface and preparation area. Industrial appliances including oven, grill, fridge, dishwasher, sink etc. 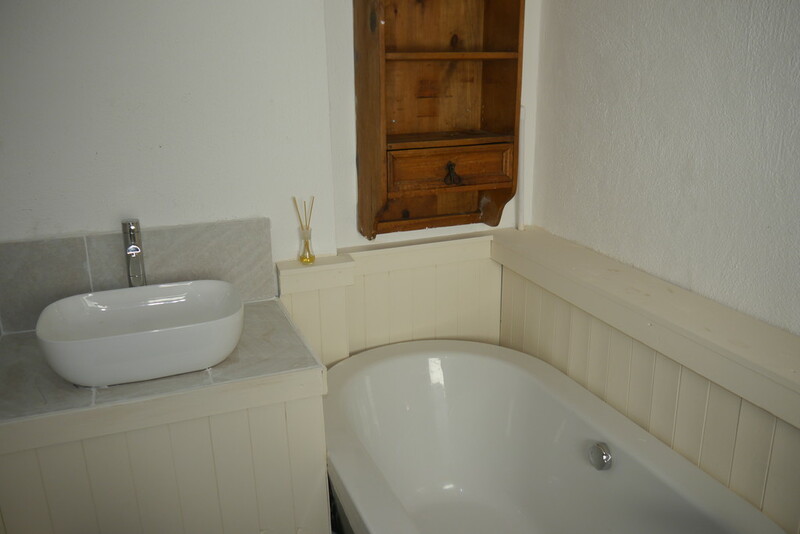 Additionally there is a bathroom with new three piece suite including duo bath, WC and vanity wash hand basin. 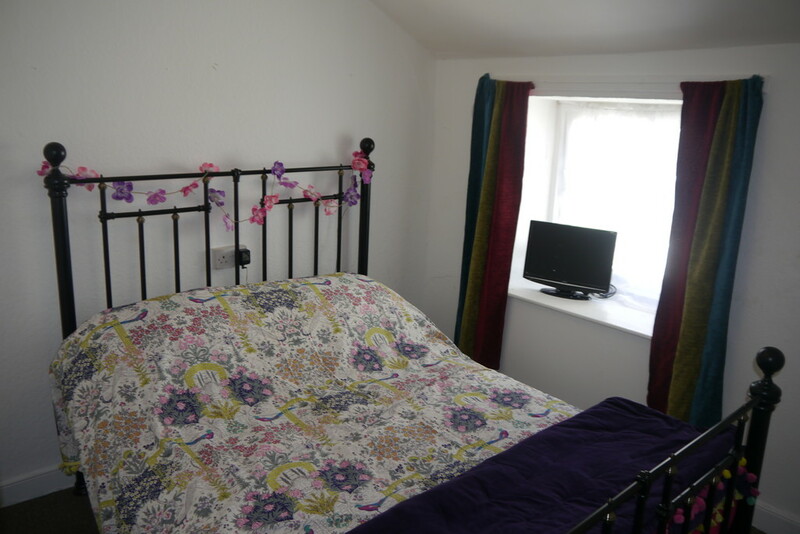 Presently used as staff accommodation utilising two rooms, one used as a staff bedroom and other room is a living room with attractive fell views towards Latterbarrow. A useful storage facility with electric. The property is held on a secure commercial lease with an original term of 25 years from 2012 with 3 yearly rent reviews. 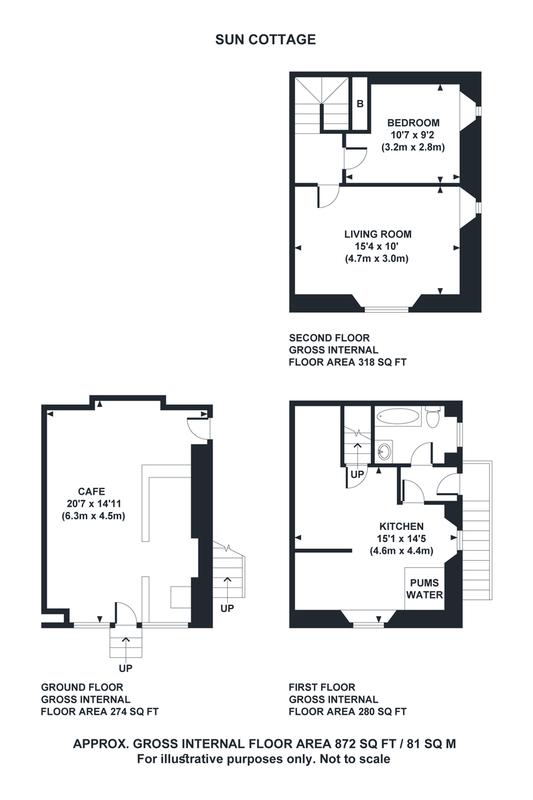 The current rent is £13,500 per annum on an internal repairing and insuring terms. Accounts can be made available to genuine interested parties once viewed. £8,900. Actual amount payable £4,423.30. This could be reduced if the purchaser is entitled to Small Business Rates Relief. More details can be obtained from the Local Authority South Lakeland District Council 01539 733333.